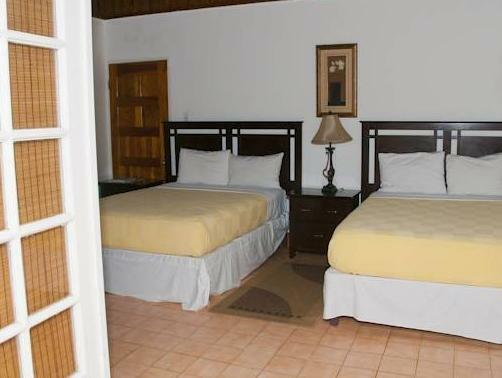 ﻿ Best Price on Negril Palms in Negril + Reviews! 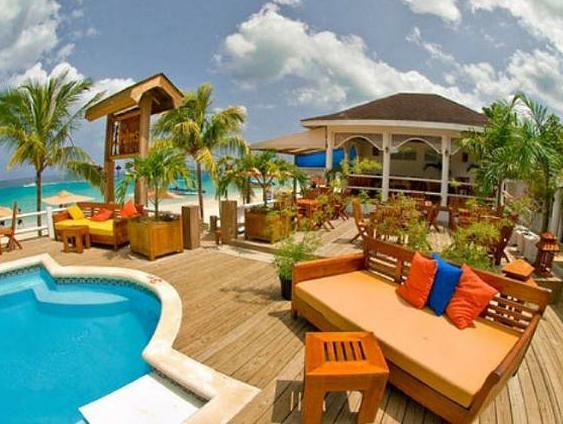 This Jamaican property located in Seven Mile Beach features a private beach and outdoor pool. Rooms are equipped with cable TV and balconies. Times Square Mall is one mile from the resort. 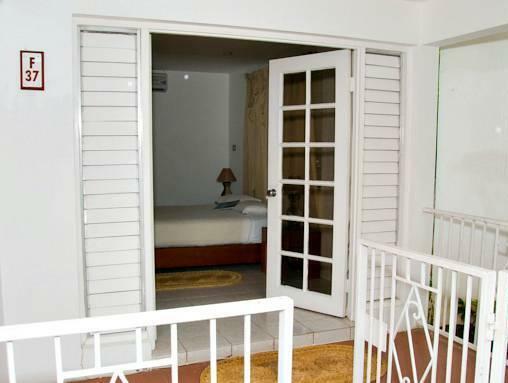 Rooms include a safety deposit box and are equipped with free Wi-Fi at Negril Palms. 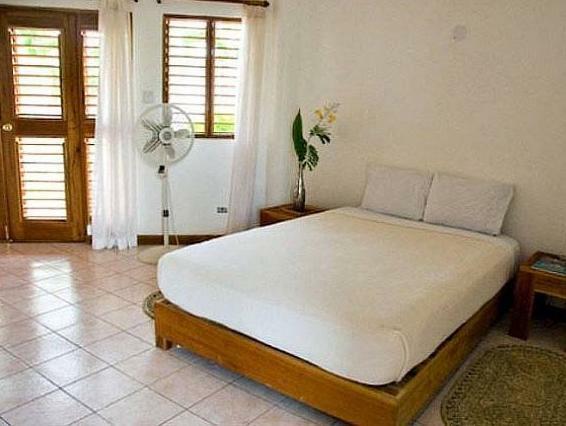 The rooms also feature tile floors and white bedding. Guests can dance in the night club or dine at the beach-side Rick’s Café Bar & Restaurant. The property also offers an airport shuttle on request. Negril Palms is within a 5-minute drive of Seven Mile Beach. The Hi – Lo Shopping Center is one mile from the resort. Airport shuttle is available upon request. Guests are required to show a photo ID and credit card upon check-in. Please note that all Special Requests are subject to availability and additional charges may apply. 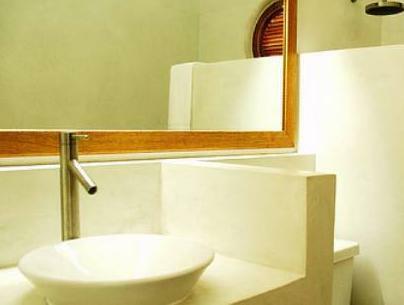 A security deposit of USD 100 is required upon arrival for incidental charges. This deposit is fully refundable upon check-out and subject to a damage inspection of the accommodation. Cheap, well designed rooms and a pool. This really is one of the better value options on the beach, the Negril (and Jamaican in general) hotel standards are pretty low for the price. The room design is nice, but very badly maintained, we just kept thinking how much potential it had. Siisti hotelli ja palvelu toimii! Hotelli alue on siisti ja palvelu hyvää. Huoneet on siistit ja riittävän tilavat säilytys tilaa riittävästi, hotellin ravintolan ruoka erinomaista ja hotelli sijaitsee rannalla jossa kaupustelija ei häiritse. pienenä miinuksena kokoviikon aikana ei tullut lämmintävettä suihkusta.